Children of participating Shluchim at the Western regional Kinus this past Shabbos enjoyed a special program just for them, arranged by MyShliach of Chabad House HQ (merkos suite 302) in conjunction with Chabad of Colorado. The program was just what the boys need to increase their pride and confidence, and give the young Shluchim a boost of Chassidishkeit. 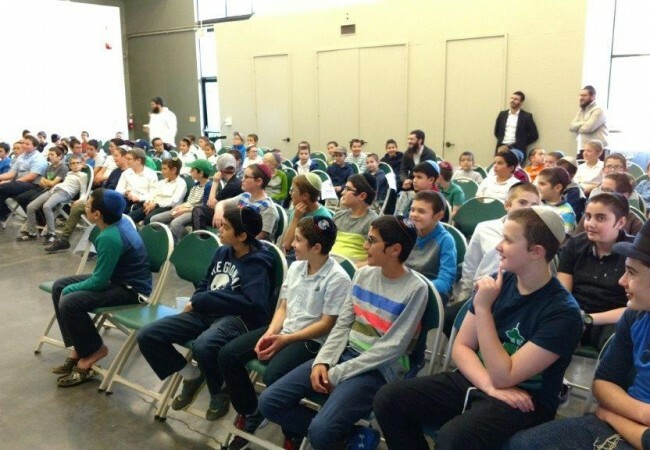 The program consisted of chayusdike davening, animated Shabbos meals replete with camp songs and niggunim, learning sessions, and long hours of meaningful farbrengens. 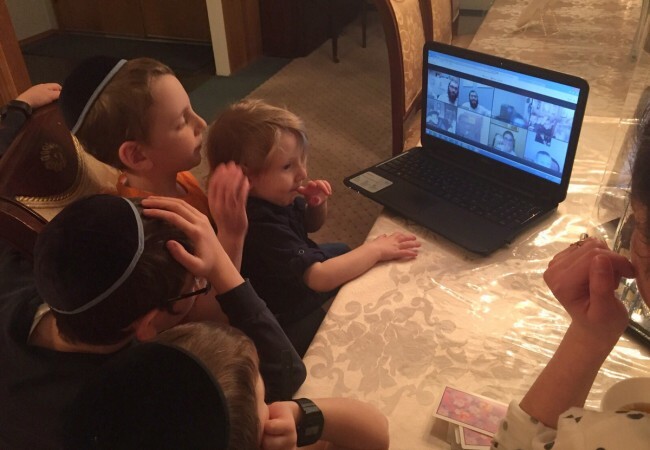 Motzei Shabbos featured a pizza and ice cream party, along with a Chinese Auction with prizes ranging from seforim and Rebbe pictures, to video cameras and iPod shuffles. The Western conference, which attracted Shluchim from many remote areas including Iowa, Oklahoma, Wyoming and Alaska, took place in the beautiful surrounds of Denver, CO. 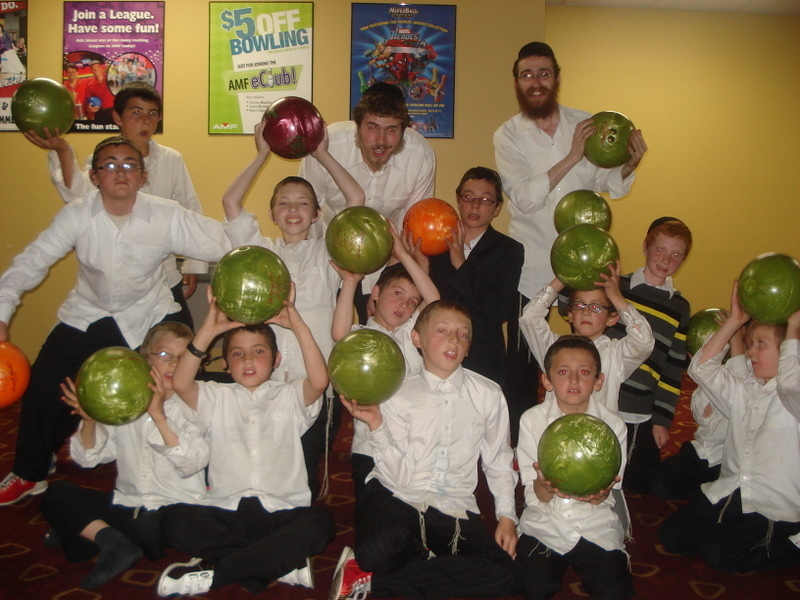 The hosts, the Engel and Wilhelm families, worked hand in hand with Merkos to ensure both the adult Kinus and the MyShliach program achieved maximum success.